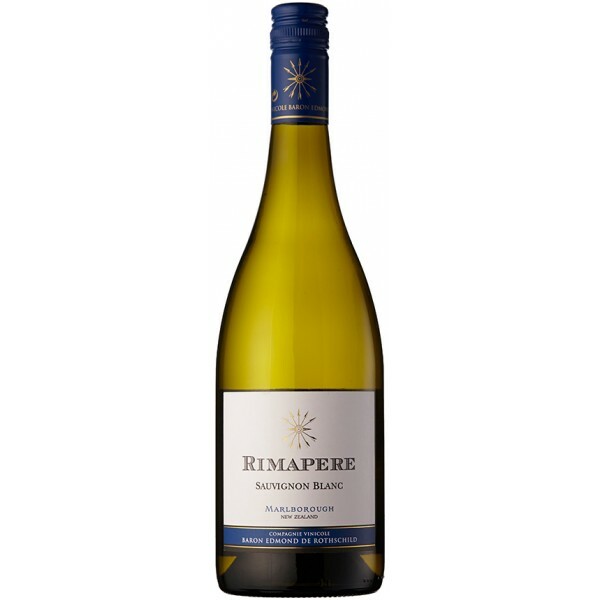 Sauvignon Blanc of excellent quality with freshness and typical aroma of ripe citrus with a touch of grapefruit. The taste is very well structured and elegant with intense mineral tones and a spicy citrus at the end. The vineyard is located at the prestigious Rapaura in the heart of the Marlborough wine region. Ideal combination with salads, fish and seafood.